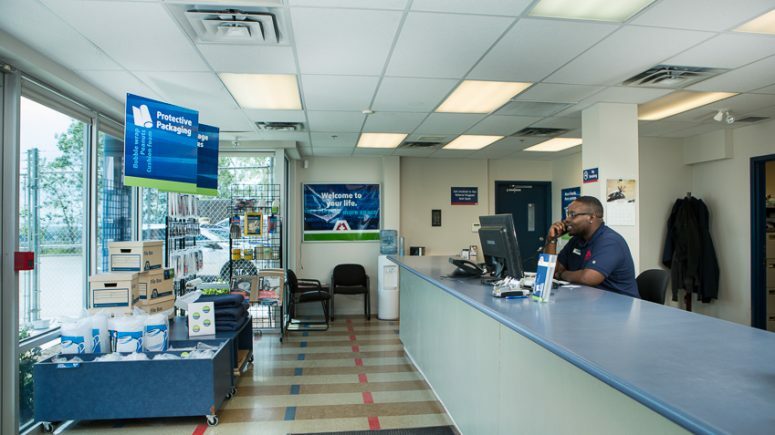 Maple Leaf Self Storage is a great, modern, clean, convenient facility. The staff is very responsive and always there to help. I highly recommend this facility! I’ve been extremely happy with Maple Leaf Storage and their many options of storage; the interior space is always warm, clean and accessible;very kind staff and willing to help - I would refer my friends in a heart beat ? I’ve been extremely happy with the service I’ve received from Maple Leaf Self Storage over the years. They are always quick to respond to any questions and very friendly. My unit has stayed safe, warm, clean and secure for many years and I would highly recommend the Glenmore location! Exceptional service. The Best staff I've ever dealt with. Always friendly and helpful. Great location, Friendly and always helpful Staff. Ive had a few storage units in the past across canada andthe service here is by far the best. Clean and friendly staff is what you get. Super friendly and helpful staff from top to bottom! Great Facility....clean, well lit, good peace of mind knowing my stuff is secure in the building. Also a great value. I did my digging around before deciding on Maple Leaf Storage and compared to other vendors offering the same service they beat them hands down. Thanks Maple Leaf. Exceptional; by far the best storage facility we have ever used. Easy access, clean, temperature controlled; super staff. The staff are so friendly and helpful. They even called us when our lock seemed to be latched incorrectly so we wouldn’t suffer any thefts or damage to our belongings. We have changed storage unit size multiple times with ease thanks to the management. I had two different storage units this past year and was treated with great respect and courtesy since the very first phone call! When it was time to finally move my items out of my unit, Neeta and the team were wonderful in letting me leave a bit early and pro-rate my payment that month! Thank you guys for the wonderful service! Would recommend you guys in a heartbeat! Very Friendly and Helpful Staff. Clean and Safe Facilities. I was really pleased with this company. Great and friendly staff, clean lockers with very easy access and good security. Keep it up! I highly recommend Maple Leaf Storage (Glenmore) as there space is new, very clean and well run. This operation holds high security. I have used their storage services twice in the last few years! This was the 2nd time we used Maple Leaf Storage - Glenmore. It's been great access, no concerns about security, and reasonable prices. We chose Maple Leaf storage as they were close to our previous home. We needed to store the contents of a 1 bedroom apartment while we went to work abroad. 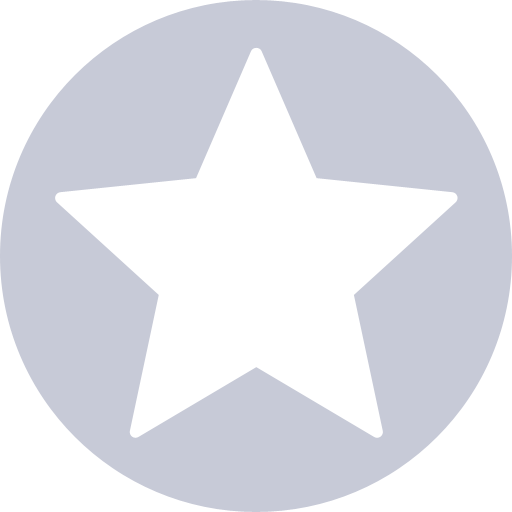 From the moment I stopped by to inquire about it, I received such great service! Now, over 2 years later, I am actually sad to be moving our stuff out. The facility is so well maintained, clean and safe. The team that works there are exceptionally nice, helpful and knowledgeable. Should we ever have storage needs again in Calgary, we will be back in a heartbeat. Thank you to the team, it's so nice to know our belongings were safe while we were so far away! And they were very prompt with answering any emails we sent them. Well organized and pleasantly managed. I am so pleased with this facility and staff. All our phone and email questions are answered promptly and professionally. The facility is very clean and the security is above-board. We recently had an issue with movers who were delayed due to inclement weather, traffic and construction. Rob Myers from Maple Leaf Storage made our stressful problem evaporate and I cannot tell you how much we appreciate it. Thanks Rob! Exactly what I need for medium-term storage. Our move in dates and projected volume of stuff were a little up in the air. Robert and Ibrahim were both flexible and friendly in helping figure out what we would need. On moving day, dolly carts were available. An elevator was locked off for us. The facility was clean, bright and easy to navigate. Thanks guys! 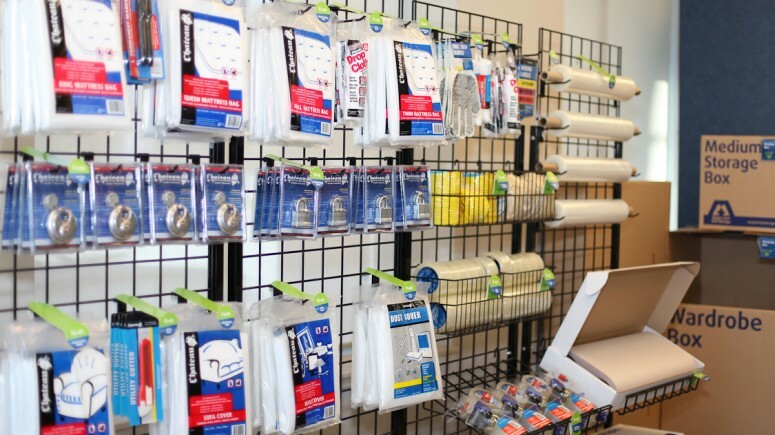 We have used your storage Facility since 2009. We are very happy with all the service you provide and how very helpful you have always been to us. We are able to access our unit whenever we need and you are always there to provide assistance if we have required it. With many thanks for the years we have spent with you- kind regards, Vivien and Bob Jonathan. We have had a storage unit with Maple Leaf for several years and would highly recommend this company. The building is spotless, secure, and the staff are extremely helpful. We would certainly recommend this facility for short or long term use.We have used this storage for 4 years and always received good service, found the facility to be clean, the staff is so friendly and the location of easy access. Good place. Has water and coffee if you want. No 24 hour access. I stored home's worth of possessions here for three years while I attended university on the west coast. Achieving my university degree might have been hampered by many things, but I was thankfully never concerned about the stuff I put in storage. 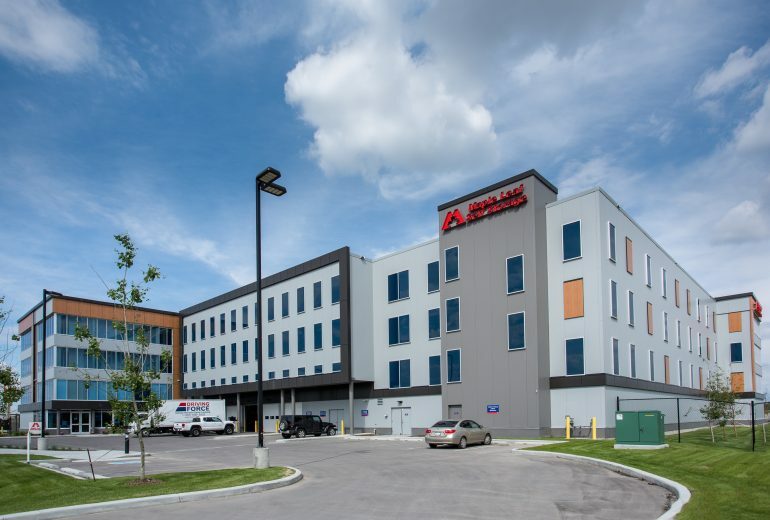 From the outset, my experience with the staff was that they are friendly and professional and facility very secure. 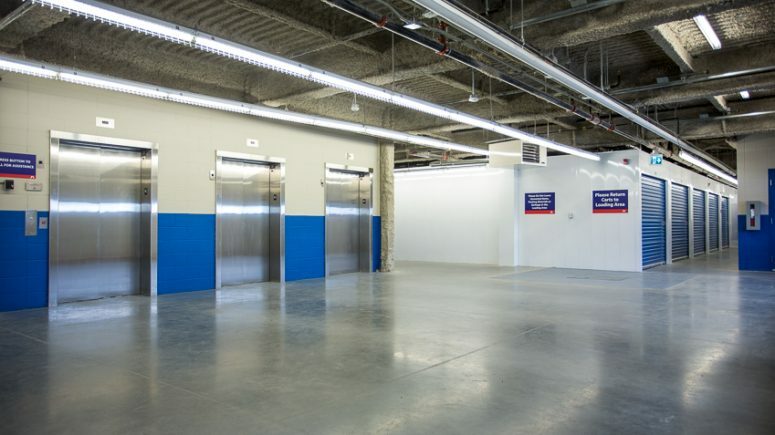 The facility is clean, well supplied with apparatus to assist with moving big objects and has very large accommodating bay doors and elevators. I experienced very minor and acceptable central increases annually, but these were far below any increases I had budgeted for. Overall, this was a great facility, wonderful people (who remembered me when I returned three years later to collect my stuff), and a secure, cost effective option. I highly recommend to others. 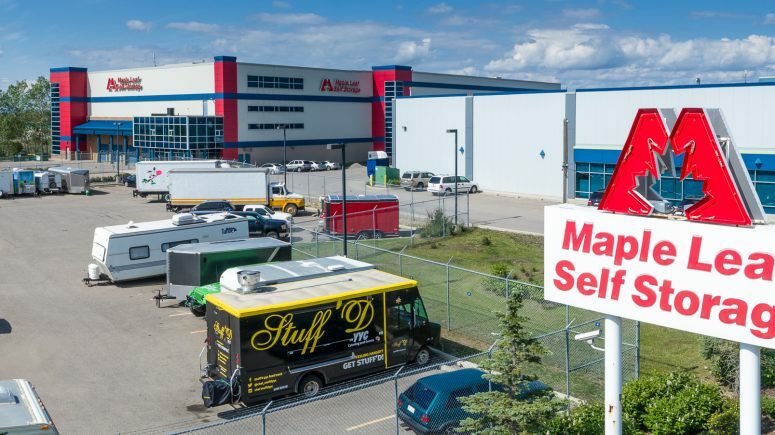 With round-the-clock security, free moving carts and four covered loading bays, Maple Leaf Self Storage Glenmore is your ticket to feeling more confident about storing your belongings off-site. 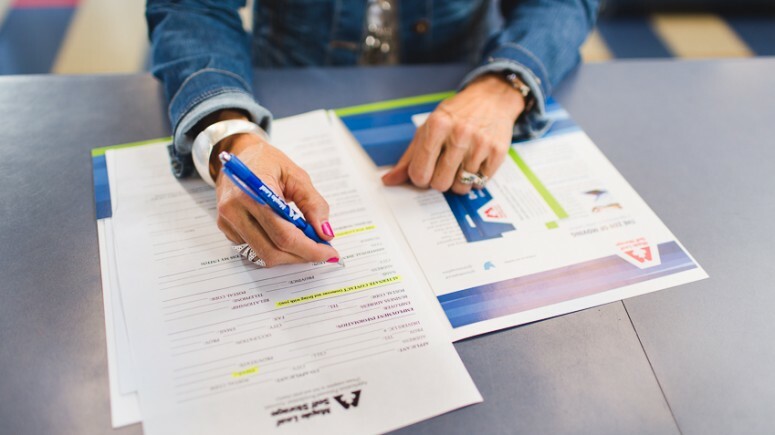 Located just a few blocks from the Blackfoot Inn on 64th Avenue, our southeast Calgary self storage facility in Glenmore is easily accessible, and provides state-of-the-art features and climate control in every unit. Everyone should have access to the perfect storage solution, which is why we offer such a wide selection of locker sizes. 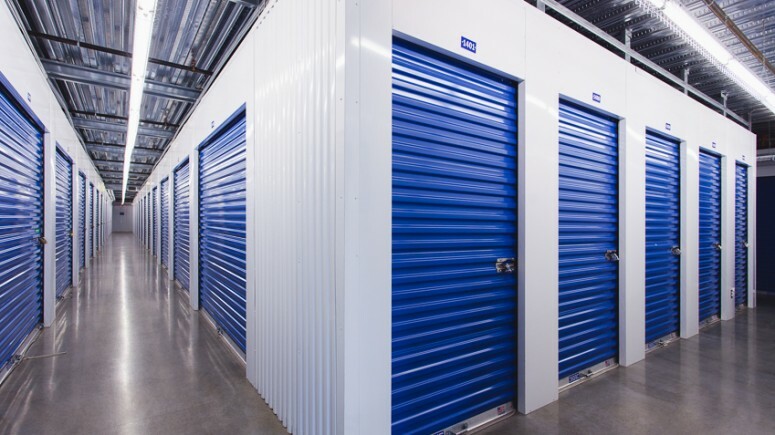 Whether your needs are residential or commercial, Maple Leaf Self Storage is your very own off-site vault. Climate controlled and featuring 24-hour digital video monitoring, our secure units offer ultimate flexibility. Take advantage of one of our four covered bays for easy loading and unloading, and use the extra space for staging. Super wide roll-up doors (made of galvanized steel for extra protection and easy use) keep your belongings safe and sound. The additional width also makes moving anything a breeze. If you need a little extra help getting items into or out of your storage unit, feel free to borrow the pallet jack or one of our heavy-duty moving carts at no cost. All units at our Glenmore Calgary self storage location are indoors, which means you’ll never have to worry about trying to access your things in a blizzard. 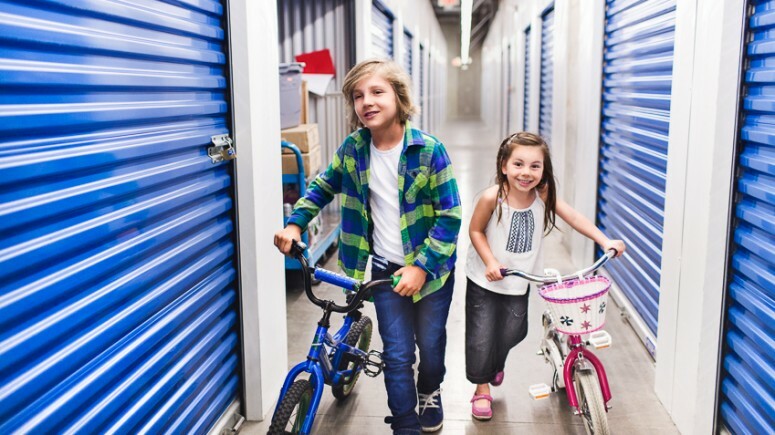 Everything in your storage locker is as safe and dry as you are at home.